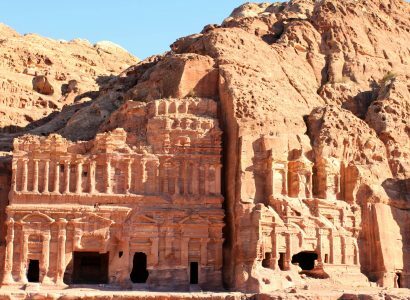 Non-stop flights from Algiers, Algeria to Amman, Jordan for only $299 USD roundtrip. 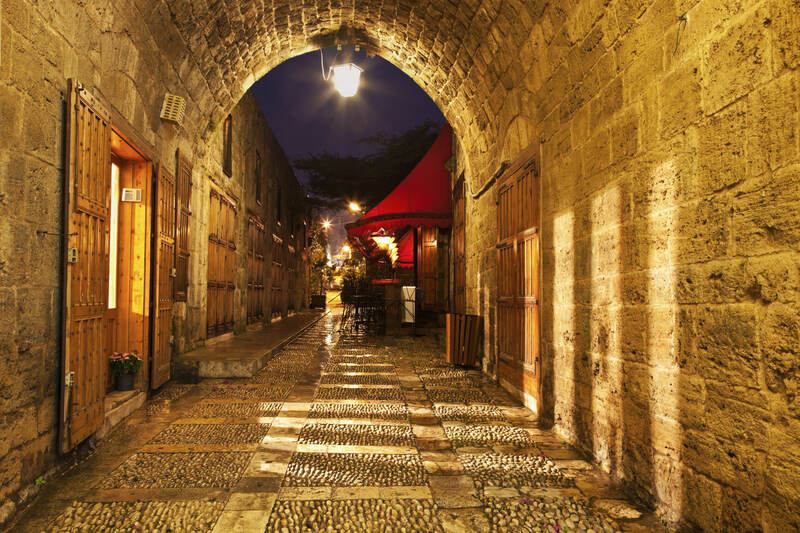 Cheap flights from Tunis, Tunisia to Bangkok, Thailand for only $407 USD roundtrip. 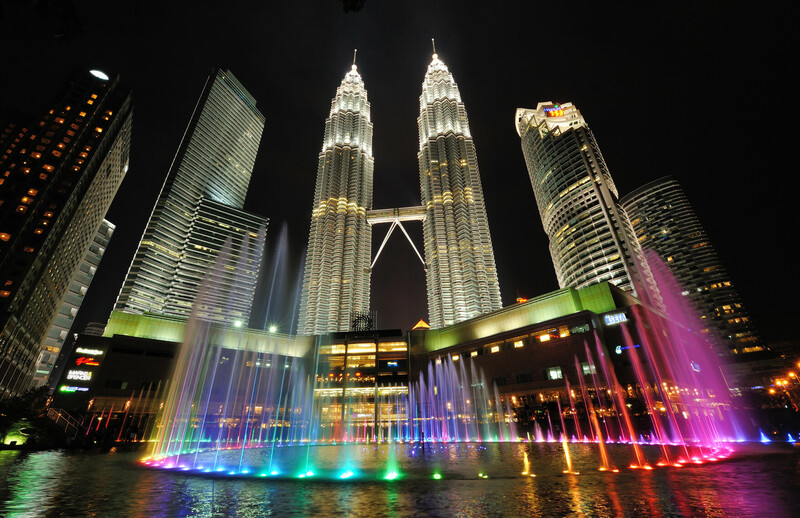 Cheap flights from Rome, Italy to Kuala Lumpur, Malaysia for only €389 roundtrip. 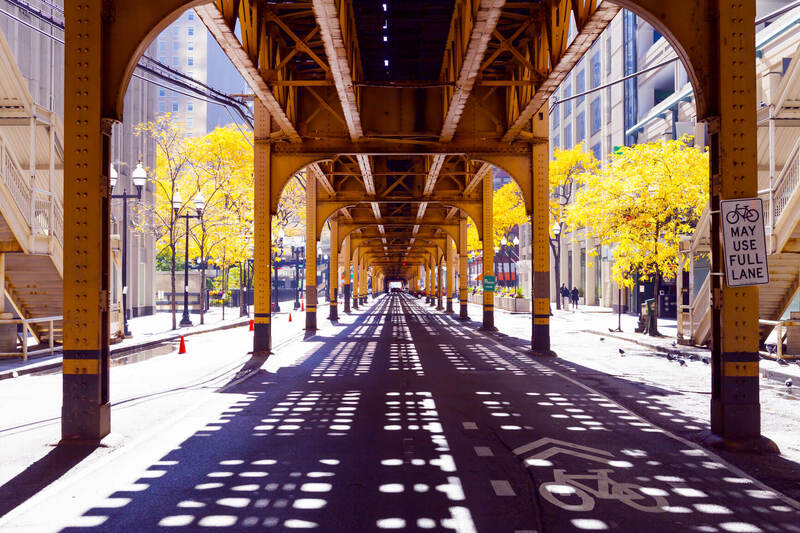 Cheap flights from Riyadh, Saudi Arabia to Chicago, USA for only $564 USD roundtrip. 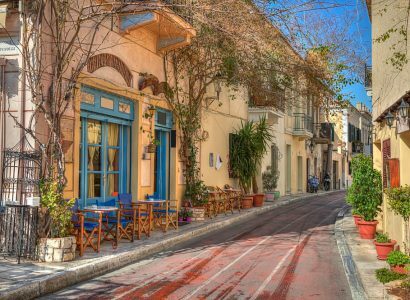 Cheap flights from Jeddah, Saudi Arabia to Athens, Greece for only $243 USD roundtrip. 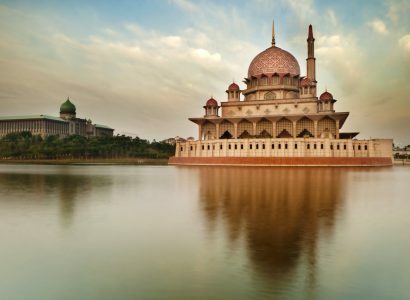 Fly from Berlin, Germany to Kuala Lumpur, Malaysia for only €363 roundtrip. 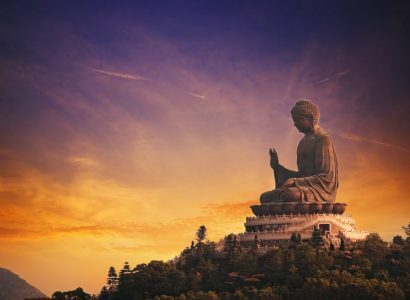 Cheap flights from many European cities to Hong Kong, Thailand or Malaysia from only £338 / €357 roundtrip. 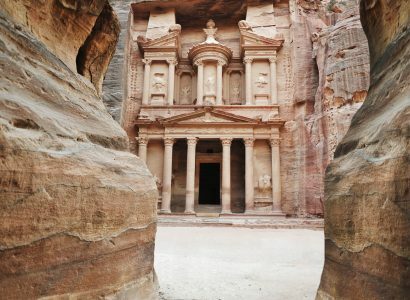 Super cheap flights from Montreal, Canada to Middle-Eastern cities from only $410 CAD roundtrip.